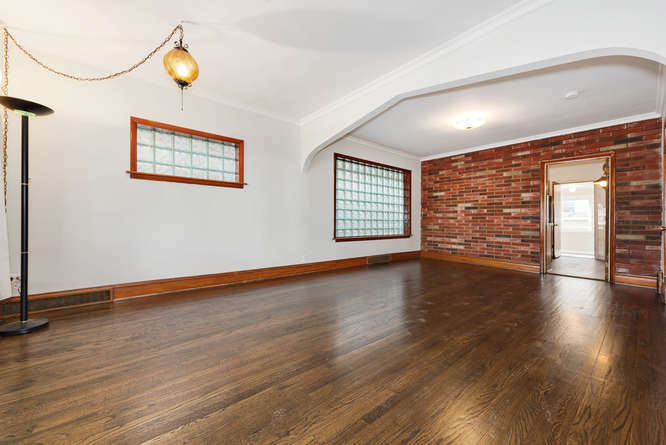 Ideal opportunity to own a well maintained all brick bungalow. 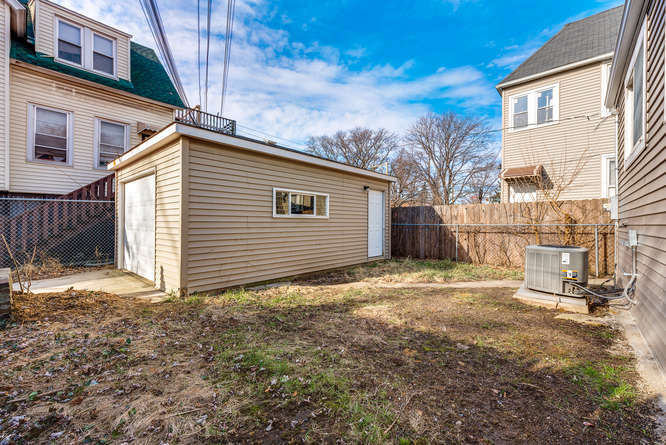 Own for much less than renting. 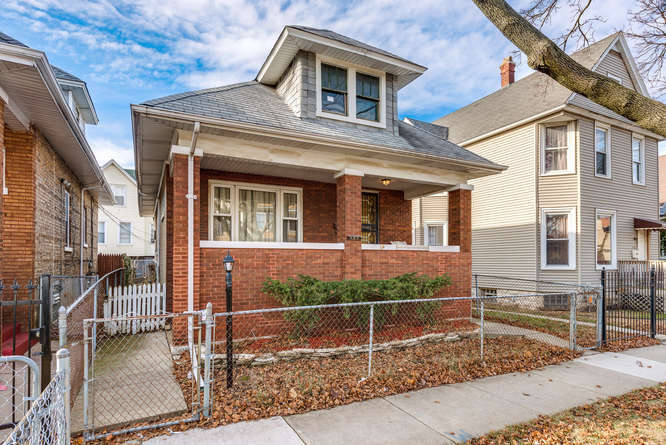 Light filled, spacious, open layout home features stainless steel appliances, hardwood floors, newer garage and vinyl replacement windows. 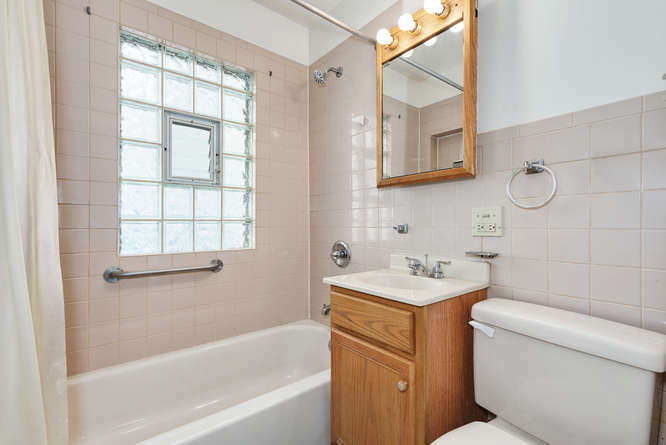 Home boasts 2 bedrooms, 1 bathroom, large kitchen with eating area, large walk in pantry, plentiful closet space. 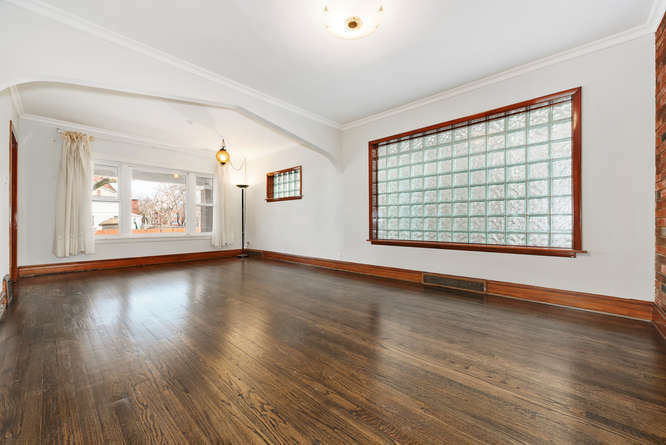 Bonus heated sunroom and large unfinished attic provide extra living and storage space. 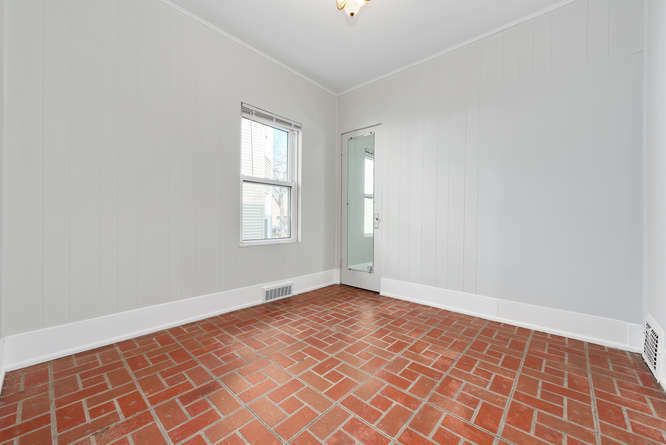 The very tall basement has endless design possibilities, existing plumbing rough in for possible additional bathroom. Blocks from Green Line and easy jump on-off to 290. Long list of recent updates includes furnace, a/c, appliances, countertops, windows, freshly painted, floors recently refinished. Don’t miss out visiting this perfect starter house. No work pending, move in ready. The large dining and living rooms have a modern open layout. 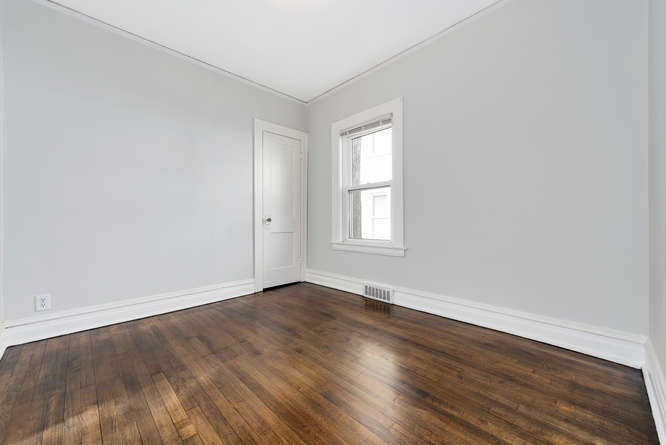 The house has been entirely painted with cool neutral colors and the beautiful hardwood floors refinished. East and Southern exposures provide exceptional natural light throughout the day. 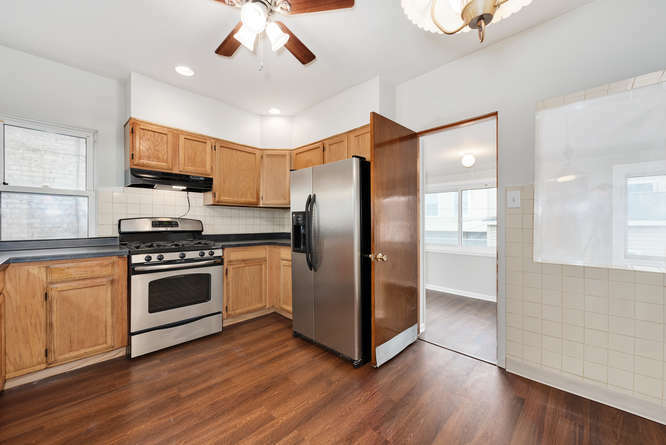 The kitchen has stainless steel appliances and an adjacent heated sunroom. 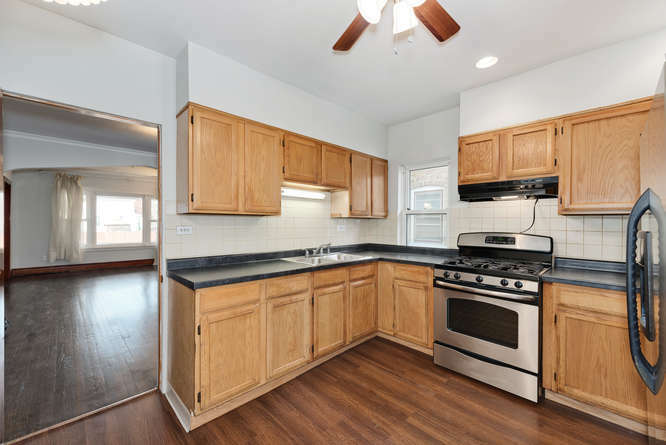 The owner has updated the kitchen with new fixtures, ceiling fan and new countertop. The large kitchen has space for a breakfast table and includes a deep walk in pantry closet. The bedrooms have ample closet space and easily accommodate a queen size bed. 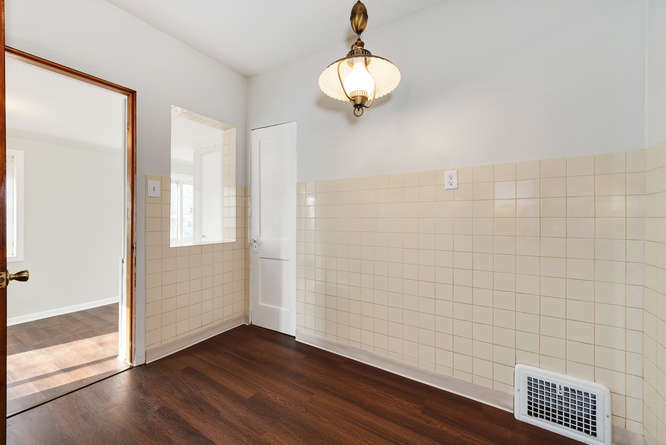 The bathroom has neutral subway tile. 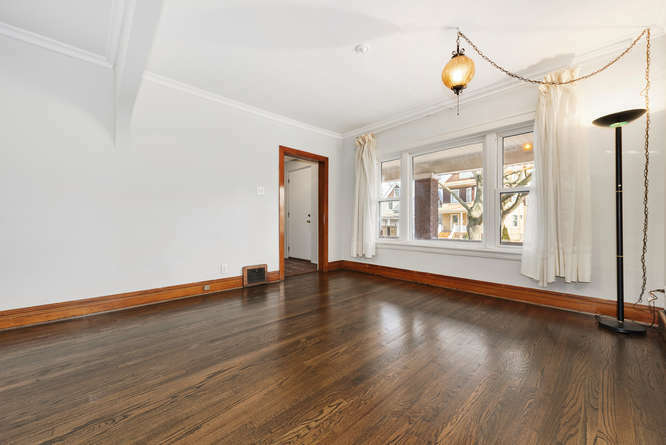 This bedroom has plentiful natural light and a deep cedar lined, walk in closet. 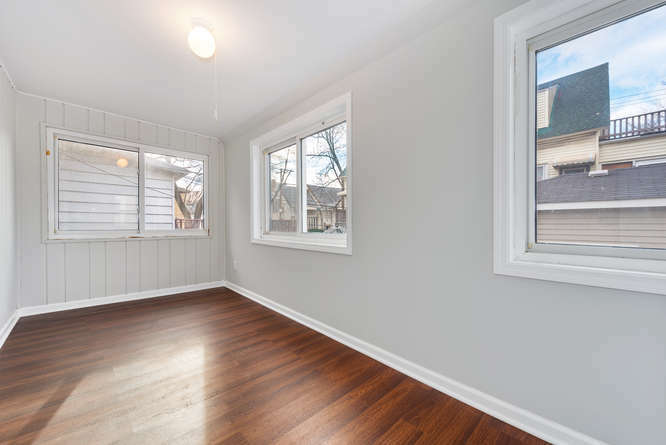 This Bonus heated sunroom can easily be used as a tranquil reading room or fun family room. The house has a newer 1 car garage. 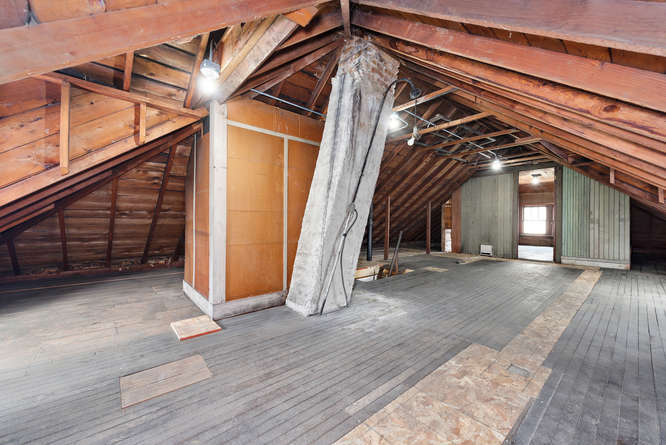 This tall attic provides additional storage or a possible build up.